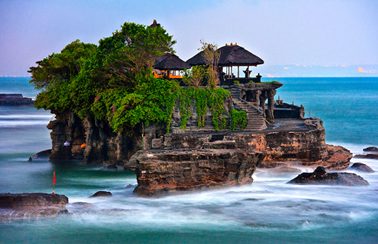 These are the Cheap Full Day Tours in Bali, with something for pretty much any type of visitor. 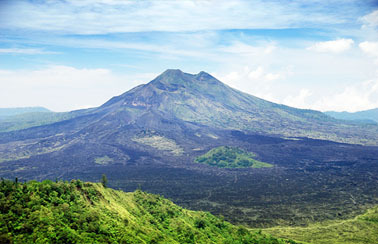 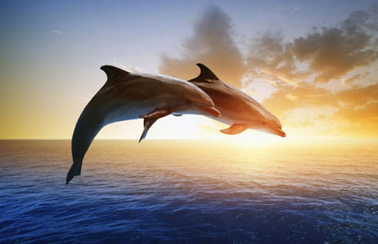 Exciting excursions and unique sightseeing opportunities are plentiful on Bali, from the cultural to the action-packed. 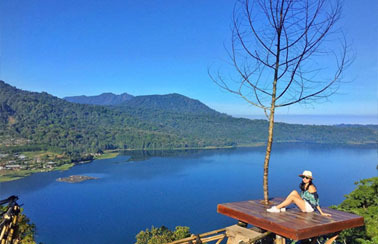 Adrenaline junkies can cruise down challenging rapids and immerse themselves in the scenic rural countryside of Bali’s interiors, while those into history and cultural discovery can admire the collection of majestic temples through tours in Bali. 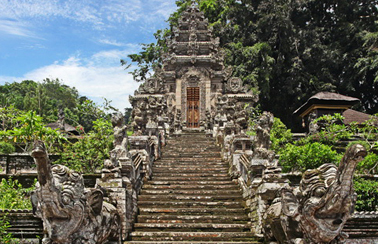 The most popular Full Day Tours in Bali cover various highlights across the island’s eight different regencies. 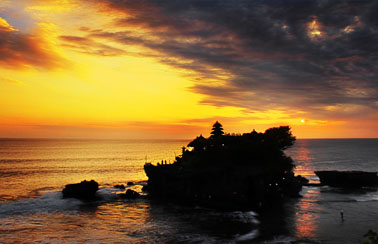 Places like Tanah Lot Temple, Uluwatu Temple, Besakih Temple, Taman Ayun Temple, Ulun Danu Bratan Temple, Kintamani Volcano, Tegalalang Rice Teeraces, Monkey Forest, and much more. 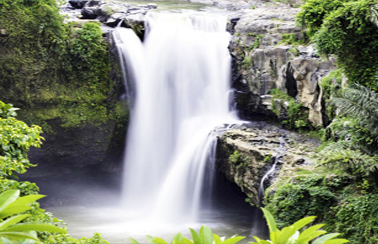 The benefits like; lunch, dinner, entrance fees, tickets, insurance, convenience private a/c vehicle, and other that are compiled to be the attractive Full Day Tours in Bali. 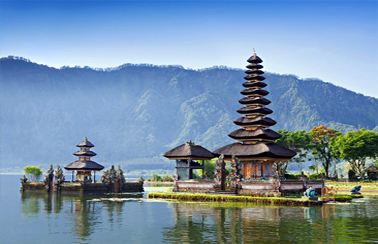 Here, we’ve narrowed them down to help you decide on the best options available so you can plan your stay in Bali ahead with a full day out to experience the very best of Bali’s sights and sensations.